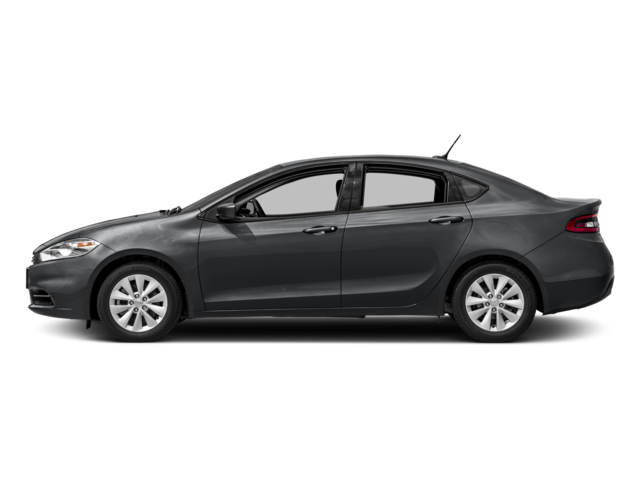 What to look for when buying a used Dodge Dart? The Dodge Dart entered production in 1960 and ran until 1976 as a vehicle now considered a classic collectible. The nameplate was then briefly reintroduced in 2013 for a compact car that was sold until 2016. The modern Dart was received with acclaim when it entered the market with a shared Fiat platform with roots from luxury performance make Alfa Romeo. Three engines were initially offered for the 2013 Dodge Dart, including the popular 2.0-liter and 2.4-liter Tigershark four-cylinder engines, as well as the performance-tuned 1.4-liter turbocharged four-cylinder from Alfa Romeo. Transmission options included a six-speed manual, a six-speed automatic (Tigershark engines only), and a six-speed dual-clutch for the 1.4-liter. The modern Dodge Dart was technologically advanced for its time, becoming known for its handling excellence and fun drive experience. The Dart was sold as a sedan only. Most complaints about the Dart are with the 2013 model year, which can have suspension problems in the early mileage (sub-20,000). This usually happens under warranty. Engine stalls and check engine lights (often related) are also reported at relatively low mileage (under 30,000), again under warranty. These latter problems usually cost less than $400 to fix for most who have them. The Dart otherwise has a good reputation in later model years.